Our dedicated team of professionals are on call 24/7 for all residential, commercial and industrial locksmith needs. Locked in or out of your home? Need a lock changed, installed or repaired? AAA Locksmiths Hout Bay are here to provide superior residential locksmith services. Whether you’ve locked your car key inside or lost them, we’re here to help. AAA Locksmith Hout Bay will assist with unlocking vehicles, including transponder keys. We provide fast response and we are insurance approved providers. We service large organisations, offices, retail stores and small businesses. 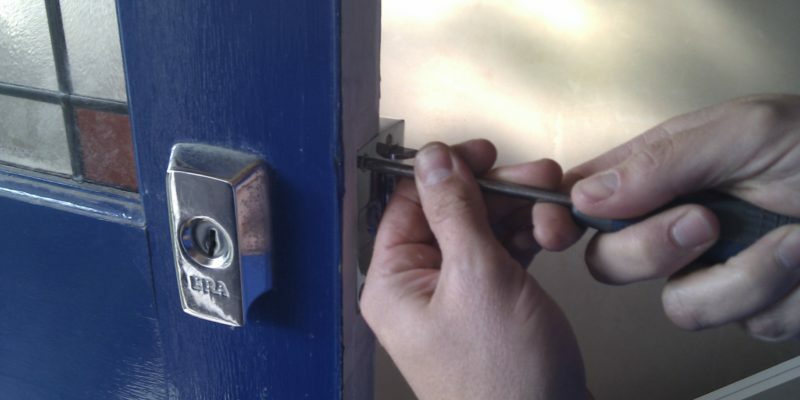 AAA Locksmiths Hout Bay provide specialised locks for all your businesses security needs. AAA LOCKSMITHS provides high quality Hout Bay locksmith services. Our team operates across the Cape and beyond, giving you the benefit of affordable, reliable and friendly locksmiths in Hout Bay. We are fully insured, licensed and bonded, giving our customers the best level of service at all times. Our mobile units are fully equipped with all the products we need to assist, from mobile card machines to other products. We are fully authorised and registered with PSIRA (Private Security Industry Regulatory Authority) and LASA (Locksmiths Association of South Africa). For almost 20 years, we have been giving our customers the very best locksmith services in Hout Bay and surrounds. Whatever you need, whatever your budget and whatever time of day you need help, AAA LOCKSMITHS will be there to assist. Contact us today by phone or use the form on this page to get a FREE quote NOW! Our full range of locksmithing services in Hout Bay can be viewed from the services menu above.